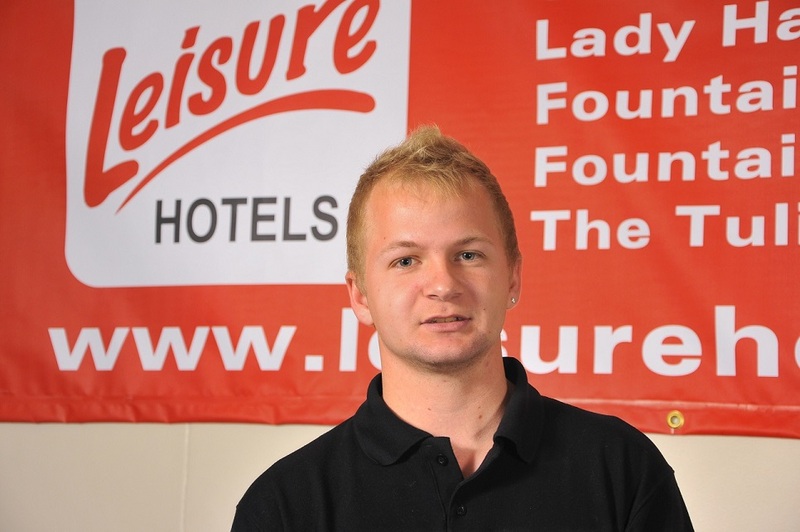 Young South African Warrick Scheffer took part in the PDC World South Africa Qualifying event 2012 and reached the Last 16. In 2013 and 2014 he again tried his luck and both times reached the quarterfinals. Finally in 2015 he managed to win it and will now play in the preliminary round of the PDC World Championship 2016 against John Michael from Greece. Warrick Scheffer is one of the players of the SAPDO, the South African Pro Darts Organisation and in 2015 was quite successful in the tournaments organised by the organisation.